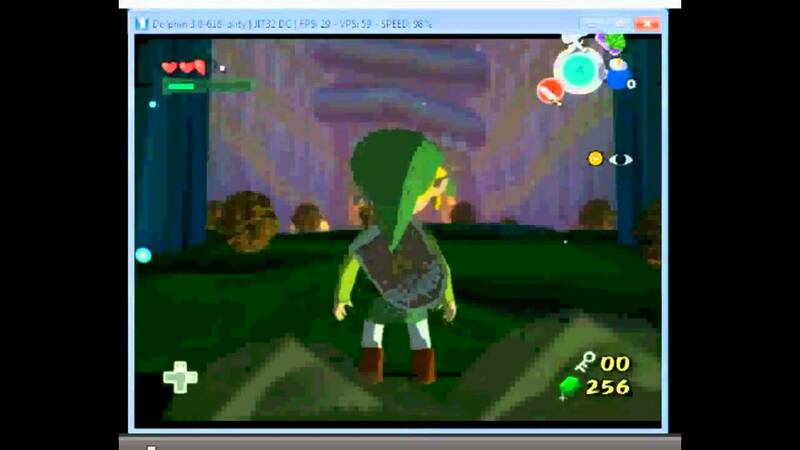 Legend of Zelda: The Wind Waker Cheats Then a giant octopus will emerge from the water. 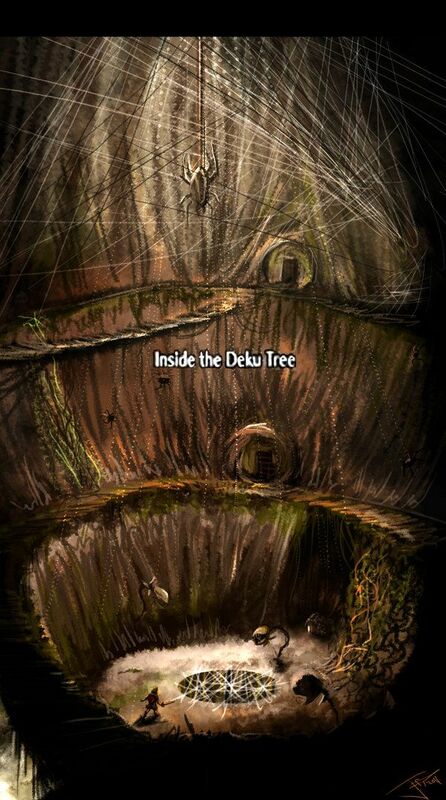 Deafeat it to get the magic upgrade (deluxe picto box) Go to Forest haven and collect a forest firefly... How to get it: Go into the Deku Tree chamber of Forest Haven and fill up a bottle with the water. You now have Forest Water, which is only special for 20 minutes. Visit all of the islands with Korok on them (marked with leaves on your sea chart) and use the water on the withered saplings. Once you’ve watered all 8, you get a Heart Piece. 2/01/2019 · When I first came across this island, I had just left the Forest Haven and had yet to enter the Tower of the Gods. By the time I was able to climb the island, I had just finished traversing the Wind Temple and got the power back in the Master Sword. You get the forest water from the area around the Great Deku tree. Capture it with a bottle. Capture it with a bottle. Then during the boss battle once you knock him out of the air and on to the ground, run up, and pour the water on him.